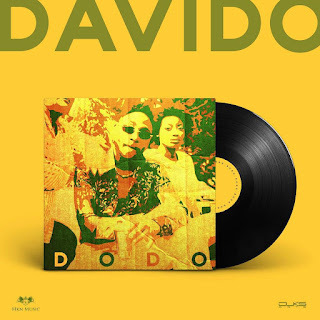 As the anticipation for Davido‘s new album grows, here is a new song titled Dodo. The much talked about album release is set for September but in the mean time, Listen to ‘Dodo’ as produced by one of the best music producers, Kid Dominant. ENJOY!